Situational Judgement Tests (or SJTs) are an elegant way to find out exactly how your candidates will behave in their role. Presented with hypothetical workplace scenarios, candidates are asked to identify the most appropriate response to the given situation. As well as being a valuable tool for predicting future job performance, SJTs boast high face validity as well as excellent candidate engagement. SJTs provide you with an insight into the candidate’s approach and decision making style, whilst simultaneously providing them with a realistic job preview. Criterion have been developing situational judgement tests for our clients since 1995 to measure performance against a range of attributes. We also offer off-the-shelf solutions which can be incorporated easily into any recruitment/development campaign. 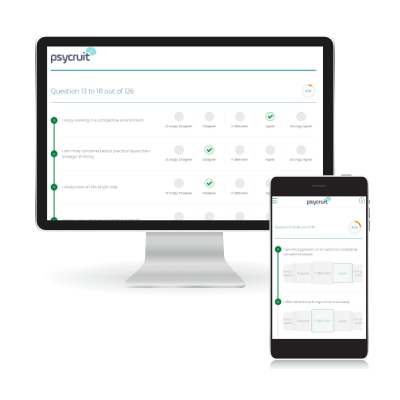 Our SJTs are delivered through our online psychometrics platform, Psycruit, to provide you with sifting scores, interviewer guidance reports and candidate development advice. Information regarding individual scenario responses is also available. The best SJTs mirror exactly the type of task the candidates will be presented with once in the role. We work in collaboration with clients to create authentic assessments that fit perfectly with the role they are recruiting for. Developed using an array of job analysis methods including interviews, observations and focus groups. Assess competencies that map directly onto your organisations’ framework of key values. 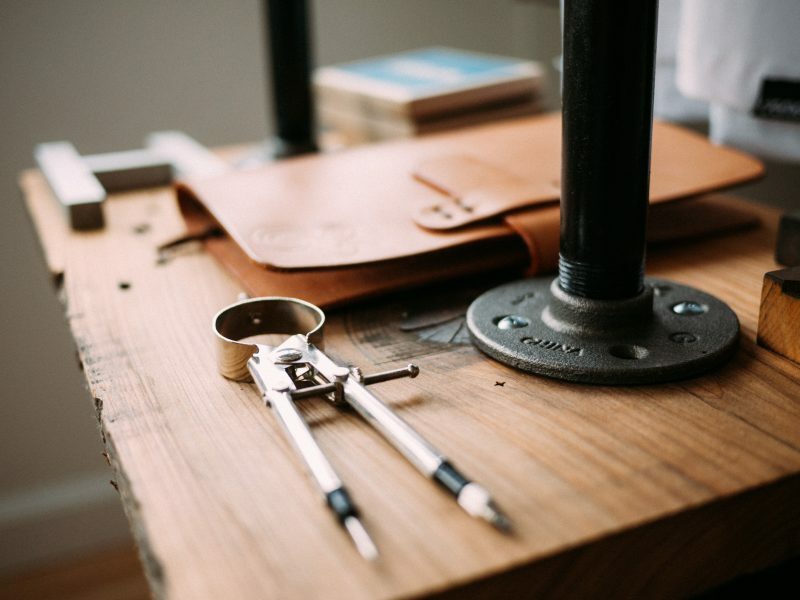 Incorporate you organisation’s tone of voice and branding throughout the candidate journey. Option to integrate the system with an applicant tracking system if applicable. 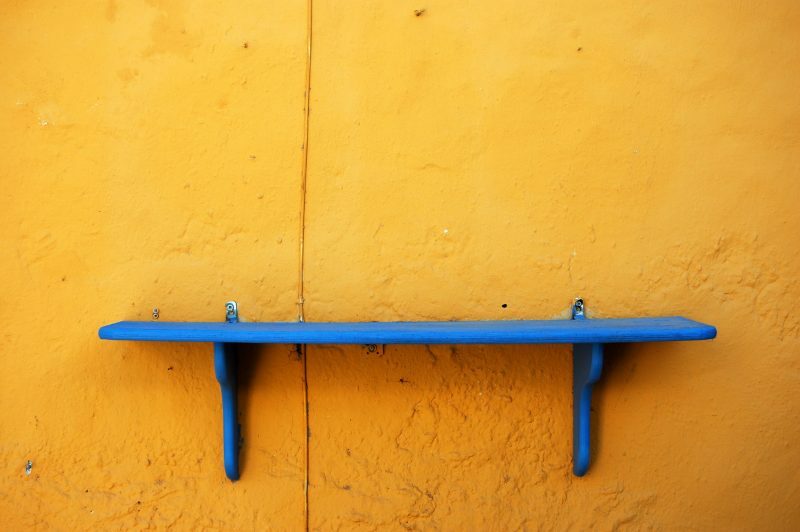 Candidate experience is improved with engaging content throughout and gamified elements. We currently also have two SJTs that can are ready to be used straight away. Designed to be relevant across sectors, the two available are pitched at the Utopia level of Psycruit assessment. A suite of new SJTs are in the pipeline, including one designed specifically for retail candidates. Comprised of 15 fictitious workplace scenarios across the areas of thinking, achieving, influencing, collaboration and commercial awareness. Candidates are asked to identify the most and least effective approach. Comprised of 12 fictitious workplace scenarios across the areas of flexibility, judgement, tolerance of ambiguity and pragmatic commercialism. Candidates are asked to identify the most and least effective approach.